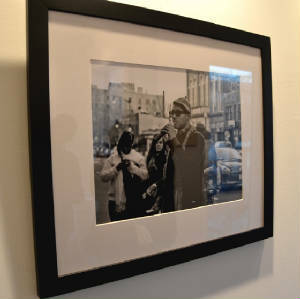 My photograph "Street Corner Preacher" was included in the 2nd Annual Emulsion juried show. 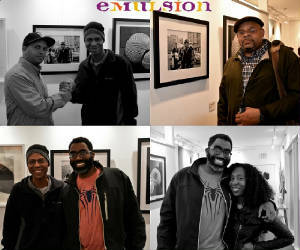 Emulsion was held at Gallery O on H and produced by East City Art. The show was juried by Adah Rose Bitterbaum the owner and Director of the Adah Rose Gallery in Kensington, Maryland.